It's finally here! The third official EP from Legobeat, with a bang! 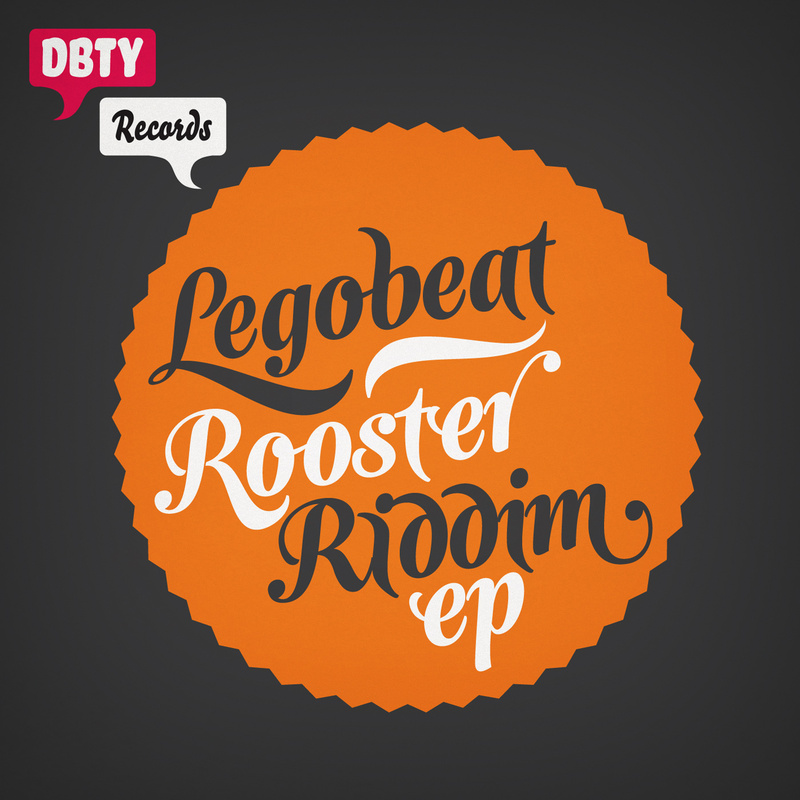 Rooster Riddim EP - Massive! Title track Rooster Riddim is lots of fun, adding vivid percussion, that crazy accordion, and in the true Legobeat spirit, a rooster to define the track. Three remixes gives three different, but awesome takes on the idea. Joelito kills the Rooster, and makes it even more of a banger, Daniel Klauser smoothens it and breaks it down to a dancy house-tune, and Hat+Hoodie takes it down to the core, making it a pure cumbia heavy weighter. MacLovin is proper nasty, with heavy drums, a whiny sax and a stabbing bassline, making it a track for dim lighted dance floors. Whistle Express is simple, the express ride through a carnival train, heavy drums and whistles!